These days, most of the tech-savvy individuals and entrepreneurs start blogging with a great enthusiasm. They do so with an intention to increase awareness about their brand, promote websites on Google and other search engines, get more visitors, and boost the conversion rate. Despite taking several actions, most of the bloggers lose their momentum and shut down the blogging actives in great frustration. If you are a new blogger, just submit your blog to search engines. Your task is to inform different search engines about the existence of your blog. If this happens, Search engine robots will find your blog/its pages and index them sooner or later. It is a notable fact that Google is the leader of all search engines. So, you must submit your blog to Google essentially to easily promote it on the web. Depending on your needs, you can submit your blog to other search engines as well. Always remember that the features of your blog and its characteristics determine its identity and difference from other blogs. So, to make it effective, lively and attractive, make sure that the main page of your blog contains specific information about your business. This will enable visitors to easily find your key products/services on the first page of the blog. Keep the blog structure and layout as simple as you can. It will help you to get visitors from all walks of life. It should have an easy navigation path. Its appearance should be uniform and pleasant. Take extra care while choosing the background color and text. They should attract the attention of visitors. There should be no spelling and grammatical errors on the blog. Avoid using frames if possible. If you are using it, measure its effectiveness. If you don’t know how to do this, contact a WordPress development company to perform the action and help you get the desired WordPress blog. Google My Business belongs to Google. It is created specifically to help SEO professionals to improve the visibility of their businesses in the SERP of all major search engines. 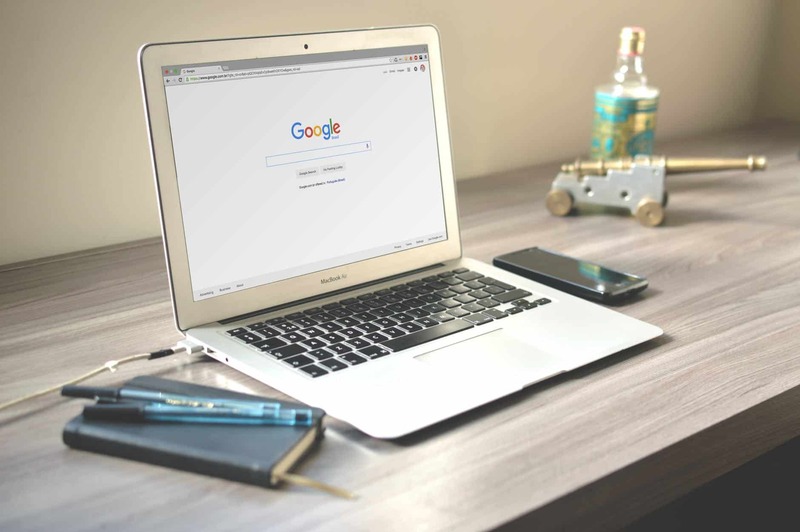 If you add Google By Business to your blog, you will be able to get an extended snippet while searching for queries related to the brand name. So, when a person searches products/services on the web, he/she will get additional information related to that specific request. This will help you to earn more traffic to your blog. Publications of quality materials on your blog is a great way to attract the attention of your potential customers and earn their loyalty. So, you must create high-quality, meaningful, and SEO optimized content in great numbers. This will help you to maintain regularity in blogging activities. If you update your blog regularly, it will encourage readers to come back to your blog time and again and consume the available content. If you unable to produce quality content in sufficient numbers, get it from professional content writing agencies. Once you have quality content, just optimize it for search engines and people alike. For this, you need to be aware of the latest SEO practices for website/blog optimization. A well-optimized blog can be found easily on the web and its admin receive traffic from search engines. So, enrich your SEO knowledge as far a possible and use them to optimize your blog for higher visibility on the web. 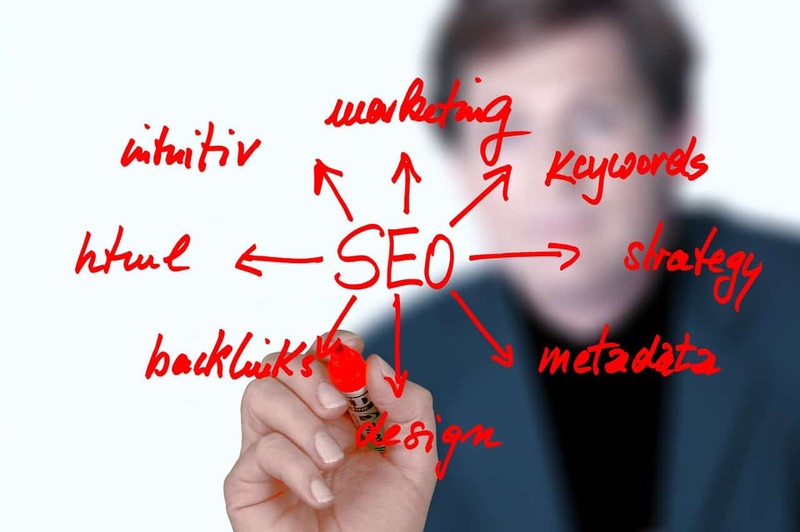 If you are unable to do so, appoint an SEO company to do that job. Different social media websites are used by the tech-savvy people to stay in touch with their near and dear ones. As a blog owner, you can use them to promote your blog on all social media channels and get traffic in bulk. So, add a social sharing plugin to your WordPress website. Share the content on all social media channels and motivate your social media fans/followers to make it go viral by sharing it further in maximum numbers. You can also join social media groups to give your blog a bigger exposure. If your blog has a dominant presence on all social media channels, its ranking is improved in Google’s SERP. Many bloggers look for Guest blogging opportunities to get the advantage of natural links (for SEO purpose) and obtain business opportunities. If you run a high-authority blog, several bloggers contact you for the publication of articles on your platform. As an ardent blogger, you should accept quality content from Guest bloggers and publish them on your WordPress blog. 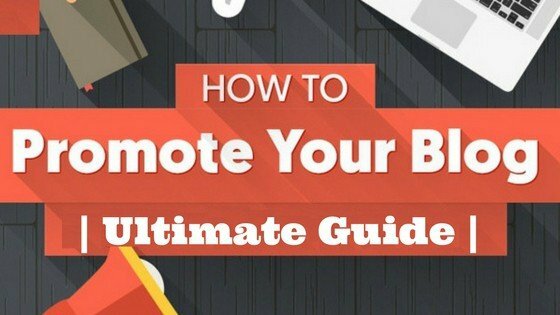 Through this method, you get free content for blog promotion and earn business opportunities easily. E-mail is a time-tested online marketing tool that provides tremendous results if it is done appropriately. Good email-mailings work very well for online stores, business websites, and professional blogs. You can steadily receive 20-30% of total revenue through this channel. So, encourage blog visitors to subscribe your newsletters by all possible means. Send newsletters regularly to all interested subscribers on a regular basis. This will help you to promote your blog on the web in an easy way. The number of internet users (on mobile devices) is soaring rapidly compared to desktop users. All your efforts for blog promotion on the web will go in vain if visitors are unable to access it through mobile devices. So, make sure that your blog is responsive to mobile devices. Just optimize it with a mobile-first approach. This will lift its ranking on Google and you will be able to fetch several chances of lead generation. There are several methods for the promotion of WordPress blogs. All of the listed methods are the most effective ones. Just use them properly and see your blog/its pages on the first page of Google and other prominent search engines. Author Bio: Marie Thomas is a WordPress developer by profession and Writer by hobby. She works for Wordsuccor Ltd., that is one of the best WordPress Web Development Company based company in USA.